Oppo has announced a new variant of their F3 Plus for India. 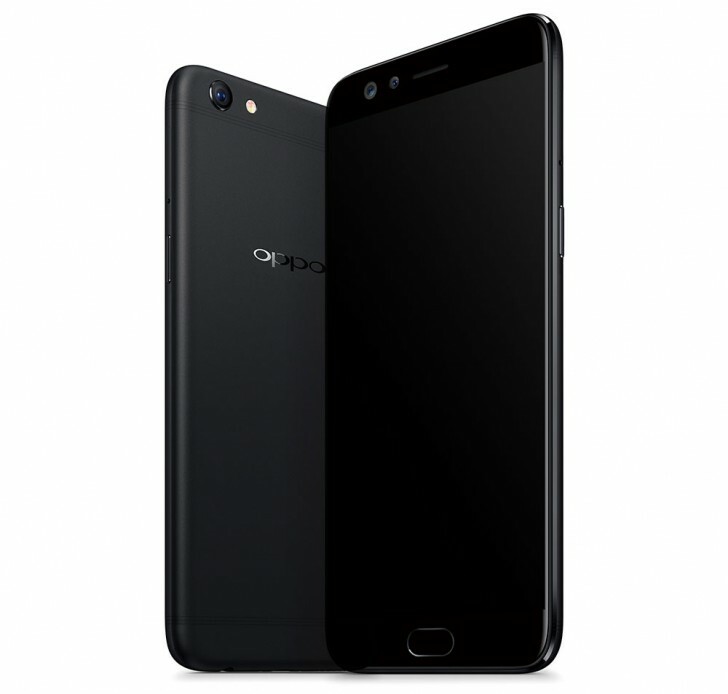 Since black is the new black these days, Oppo has painted its F3 Plus in a stunning matte black finish. This means that if it didn't look like the iPhone 7 Plus to you before, now it definitely will. The black color will be available alongside the standard gold model. The phone is otherwise identical, with the same 6.0-inch 1080p display, Snapdragon 653, 16 megapixel rear camera, 16+8 megapixel dual front camera, and 4000mAh battery. The Oppo F3 Plus is priced at INR 30,990 ($480) in India.